Want to save $50 on your class? 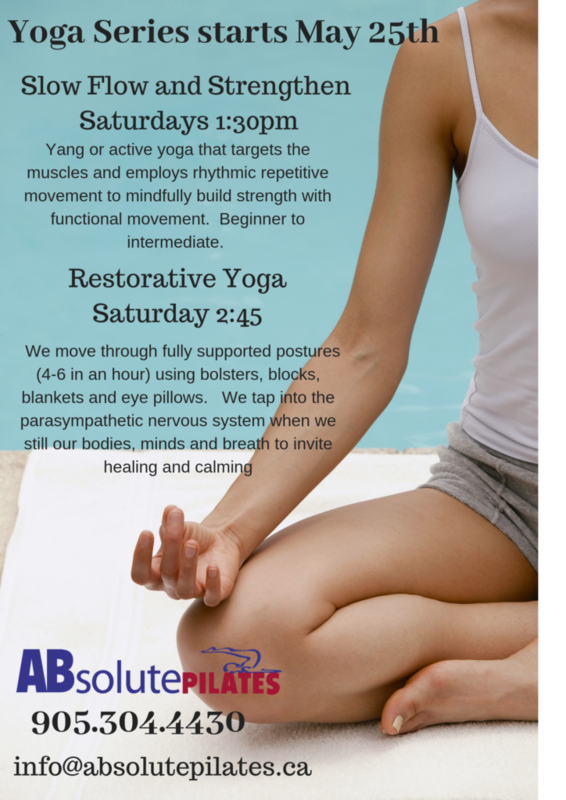 When you refer a friend to Absolute Pilates, you BOTH receive $50 off your 12 week class! 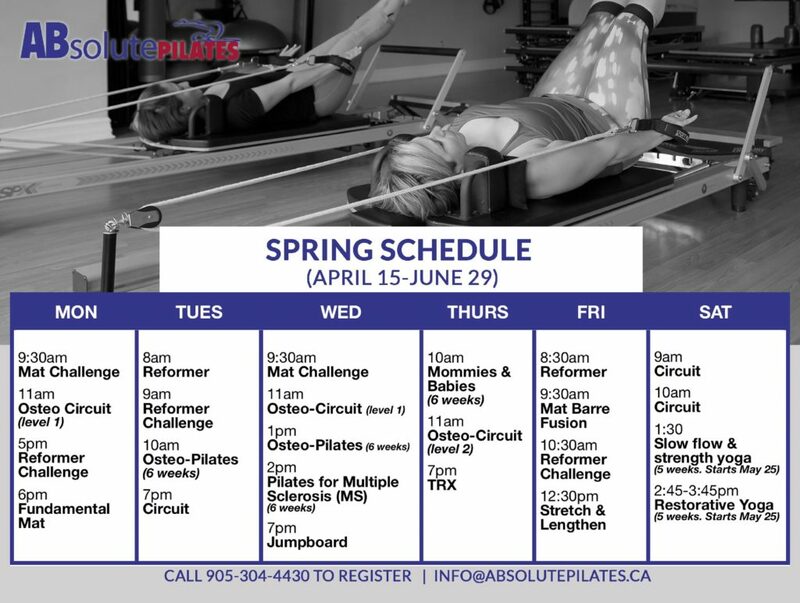 Mention this offer when you register online or call to reserve your spot 905.304.4430.